I ♥ Internet, Vol I. 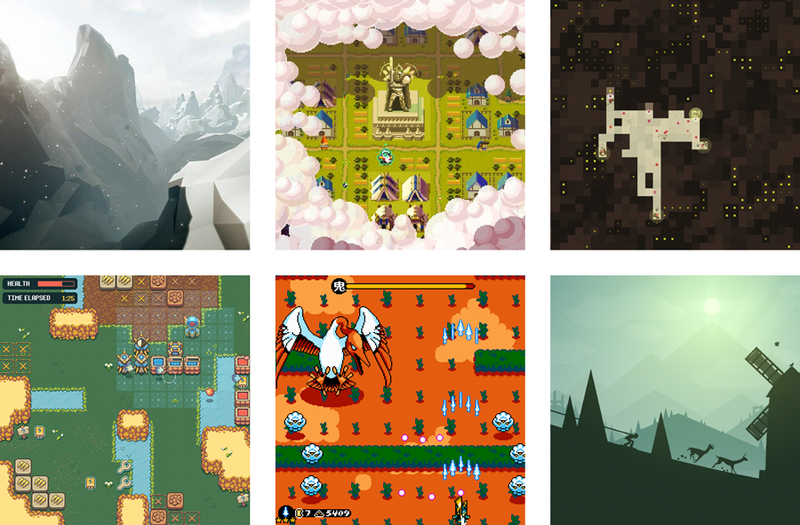 Game Squares, a sneaky-peek games Tumblr run by Dom2d. Seattle converted Columbus Day to Indigenous Peoples’ Day! toolstools.tools, via Kyle. The sounds match the tools so perfectly. A website performance tester with really robust settings and results, via Mannie. Sorry #gamergate, you introduced me to Zoe Quinn’s Depression Quest. Really interesting concept and format. Hard-hitting journalism on the shrug emoticon. Look what people can do with polymer clay! I’m not a big movie buff but I’m VERY into what Every Frame a Painting is doing. Example. Text processing in Coda is a lovely thing.